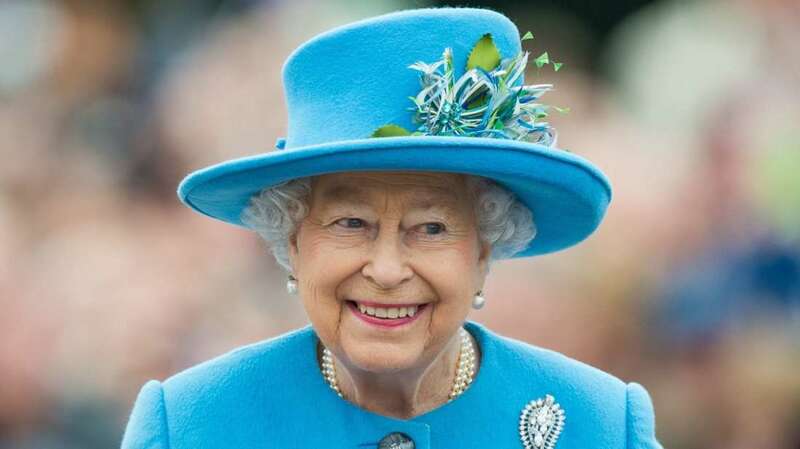 Colombo, Feb 4 (newsin.asia) – Britain’s Queen Elizabeth, on Monday, congratulated Sri Lanka’s President Maithripala Sirisena on the occasion of the island country’s 71st National Day. In a message sent to Sirisena, Queen Elizabeth also sent her best wishes for the good fortune and happiness of the people of Sri Lanka in the coming year. Sri Lanka on Monday celebrated its 71st National Day, from British colonial rule by holding a grand parade in the capital with the participation of hundreds of military troops. Maldives President Ibrahim Mohamed Solih was the Chief Guest at this year’s celebratory event held in Colombo.